Coca-Cola, Pepsi, Kimberly-Clark: Great Businesses But Lofty Earnings Multiples and Net Debt Positions - Valuentum Securities Inc.
We love the business models of some of the most well-known consumer-staples equities, namely Coca-Cola, Pepsi, and Kimberly-Clark, but lofty earnings multiples and net debt positions complicate their investment prospects. Little to no top line growth only further muddies the picture. The consumer staples sector (XLP) is renowned for having companies with strong cash-flow generating business models, sustainable competitive advantages, and popular product brand names. The stocks in this sector also tend to present enticing dividend yields to investors. Constituents generally offer the basic necessities of life to consumers from food to personal products to cleaning supplies and beyond. We’re talking about companies such as Coca-Cola (KO), Pepsi (PEP) and Kimberly-Clark (KMB)--steady-eddy entities whose products are in demand regardless of the economic environment. A discussion of the strength of the group’s business models is beyond the scope of this article, but what we’d like to do in this piece is explain how the share prices of many consumer staples entities may be getting ahead of their fundamentals, but do so in back-of-the-envelope fashion. Traditionally speaking, within the context of an enterprise free cash flow valuation framework (a DCF framework), future enterprise free cash flows are discounted back to today and the company’s net balance sheet impact (net debt or net cash) is subtracted/added to the present value of such enterprise free cash flows to arrive at an estimate of equity value. The sum of these two items divided by shares outstanding results in what we’d then describe as an estimate of the company’s fair value per share. You can learn more about this process here. By extension, because the price multiple, or the multiple at which shares are currently trading at, is also function of expectations of future enterprise free cash flows and a company’s net balance sheet impact (net debt or net cash), we can make meaningful observations about company valuations by evaluating earnings multiples and net balance sheet positions without getting lost in too many details. For example, it may be highly unusual for a company with a substantial net debt position to also garner what we would describe to be a value multiple of 20+ times earnings, particularly if sales growth is low or negligible. 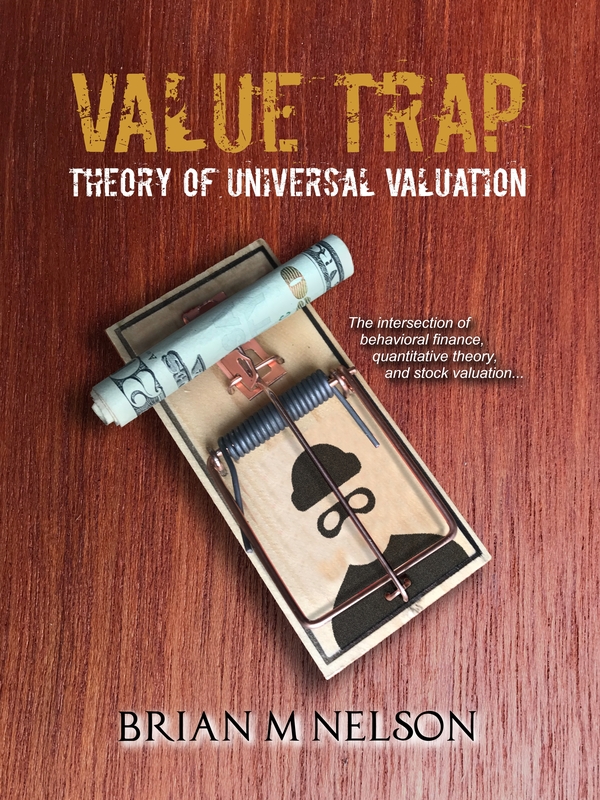 A value multiple is what shares should be trading at on the basis of enterprise free cash flow valuation processes, while a price multiple reflects what shares are trading at with respect to how the market is pricing them (price almost never equals value). 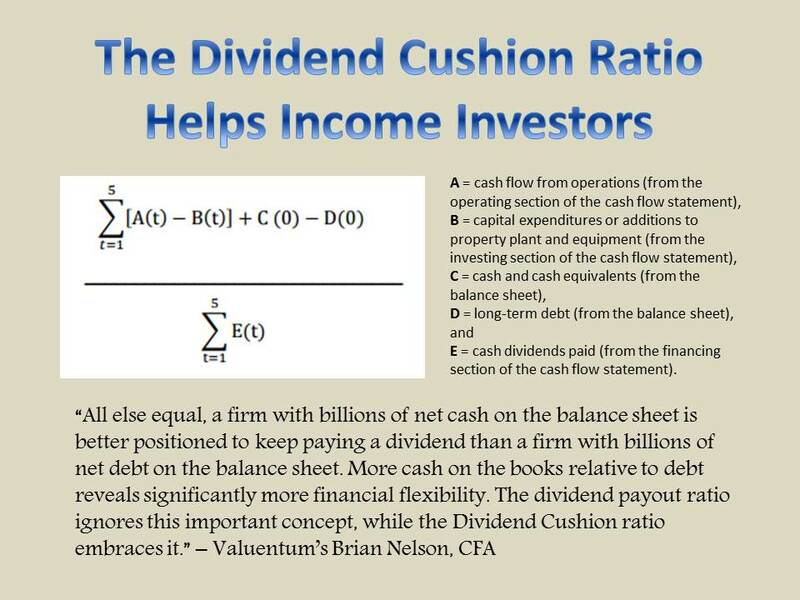 For more reading on how enterprise free cash flow valuation and earnings multiples are tied together, please see the article here. We talked about Colgate-Palmolive in the context of this article here, but Coca-Cola, Pepsi and Kimberly-Clark fit a similar mold. First, let’s discuss their reported revenue growth numbers in the second quarter of 2017, and their respective top-line outlooks for the year. At Coca-Cola, organic revenue advanced 3% during the second quarter, report released July 26, but reported net sales declined 16% as a result of net divestitures, and the full-year 2017 outlook appears to be in line with second-quarter performance. At Pepsi, organic revenue growth came in at 3.1% during the second quarter, report released July 11, but reported net revenue growth was 2%, and management is guiding to flat reported top-line performance for the full-year 2017. Kimberly-Clark’s top line paints a similar ho-hum picture, with both net sales and organic sales falling 1% in the second quarter, report released July 25, and full-year 2017 net and organic sales are expected to be flat, “or up slightly.” These entities are not of the fast-growing variety. Second, let’s discuss the net balance sheet impact within the valuation context. For Coca-Cola, total cash and short-term investments stood at $22.7 billion at the end of the second quarter, while long-term debt and loans and notes payable combined for $49.6 billion, implying a net debt position of $26.9 billion. At Pepsi, cash and short-term investments stood at $17.2 billion at the end of the second quarter, while short-term and long-term debt combined for $39.5 billion, implying a net debt position of $22.3 billion. At Kimberly-Clark, cash and cash equivalents stood at $1.05 billion at the end of the second quarter, while long-term debt was $6.78 billion, implying a net debt position of $5.73 billion. These net debt positions are important within the valuation context as they are detractors (subtractions) from enterprise value, or the present value of future enterprise free cash flows. Third, in back-of-the-envelope fashion, one might think that such solid companies with generally below-average top-line growth profiles and hefty net debt positions might warrant a 14-15 times earnings multiple, or about the 5- to 10-year average price-to-earnings ratio of the average S&P 500 company. Consensus earnings numbers for 2017, according to Yahoo Finance, for Coca-Cola, Pepsi, and Kimberly-Clark are $1.90, $5.16, and $6.21, respectively, as of the date of this writing (August 1, 2017). That means Coca-Cola’s shares are trading at ~24 times current-year earnings, despite low growth and a net debt position. Pepsi’s shares are trading at ~22 times current-year earnings, despite low growth and a net debt position, while Kimberly-Clark’s shares are trading at ~20 times current-year earnings--again--despite low growth and a net debt position. Of course Coca-Cola, Pepsi, and Kimberly-Clark are fantastic businesses that generate a tremendous amount of free cash flow, but such qualities may already be reflected in their prices…and then some. If we assume, for example, a 15 times multiple on current-year earnings, Coca-Cola, Pepsi, and Kimberly-Clark can reasonably be valued on a per-share basis, in back-of-the-envelope fashion, at ~$29, ~$77, and ~$93, respectively. This implies theoretical downside price risk on the basis of back-of-the-envelope estimates of fair value--assuming that stocks do not overshoot fair value to the downside as they often do--of ~37%, 34%, and 31% for shares of Coca-Cola, Pepsi, and Kimberly-Clark’s shares, respectively. Investors should be ultra-selective in today’s frothy market. For our enterprise free cash flow work on companies mentioned in this article, please view their stock pages below.